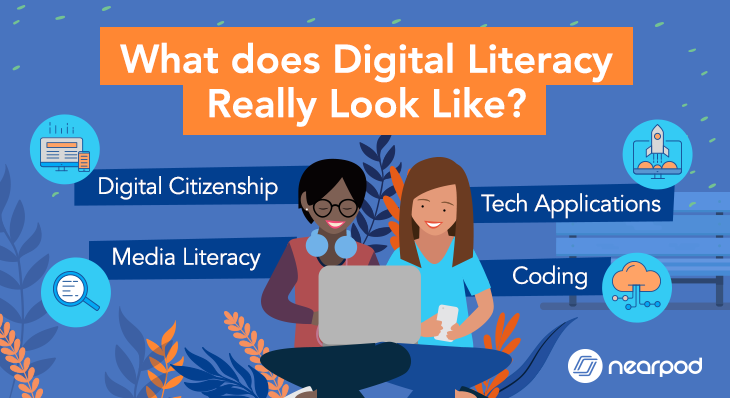 You’ve heard the buzz and you have mobile devices to use in your class, but you’re not quite sure where to start. This list of helpful tips will get you on your way to unleashing your creativity and introduce you to the growing community of teachers that are making math come alive in their classrooms. 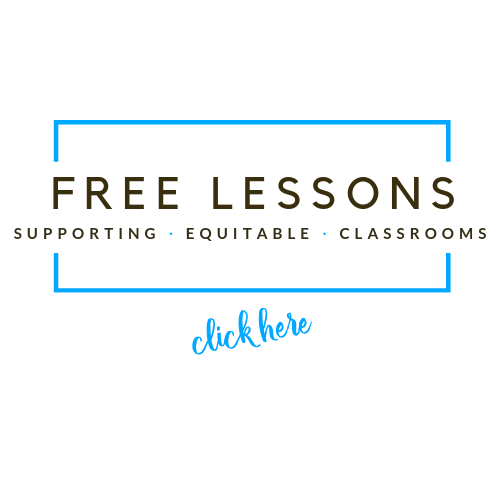 The Nearpod store offers a wealth of free interactive math Nearpod Presentations (NPPs) to engage students of all levels on common core subjects. These lessons are ready-to-use and exploring them will get your creative juices flowing. Start by creating an NPP with an exit ticket for your next math class; a quick and simple way to gauge your students’ understanding of your lesson. Their responses will automatically be sent to the same place on your device. Check out these guides to learn about the various ways to prompt your students. 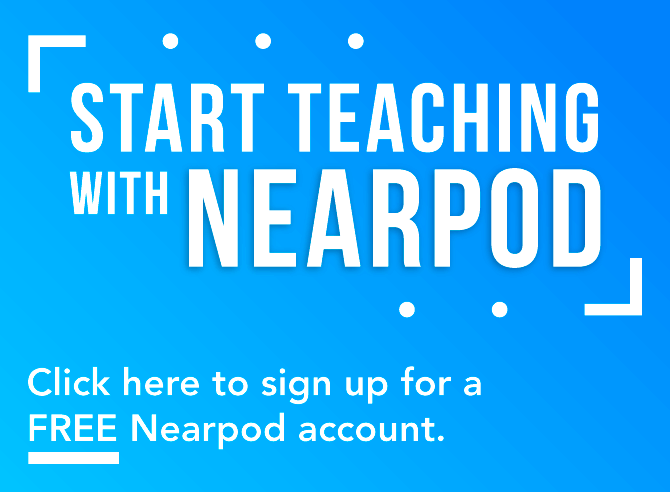 Once you’ve experienced how Nearpod facilitates interaction with your students, ideas of how to engage them further will flow out with Nearpod’s intuitive Web Content Tool. This guide will show you around. 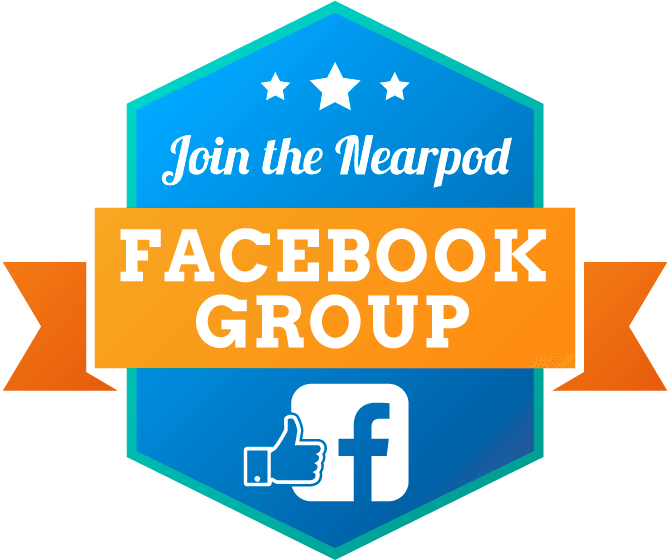 You can find more guides about every aspect of implementing Nearpod into your classroom here. For example, you can easily integrate graphing activities into your lessons by linking Desmos’ online graphing calculator. The ability to streamline online tools and activities like Desmos into your lessons adds endless possibilities. Check out this guide to find out how to do it. Math Lines xFactor 12 is an addictive game for practicing basic and advanced addition. Decention is a fun game for practicing fractions, decimals and percentages. Find your favorite math game at Math playground. 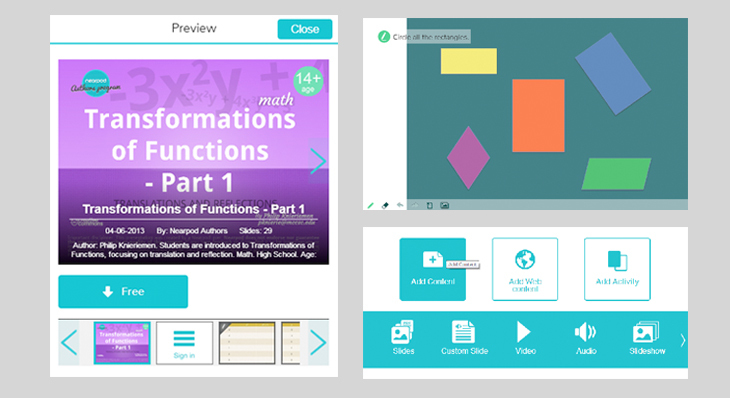 Having students show their work so that you can see how they arrive at their answers is fundamental to teaching any mathematical concept, and Nearpod’s draw-it tool keeps you with your students every step of the way. It’s easy to stay on the same page as your students without the fuss of a pile of papers in the way. This guide will walk you through putting draw it activities into your presentations. The ‘share’ feature allows you to encourage collaboration and peer-to-peer discussions. Gone are the days of forcing sheepish students up to the board to expose their errors in front of their peers! Once they have shown their work with draw-it, you’ll be able to instantly and anonymously share any student’s work with the rest of the class. This guide will show you how to make sure you’re all on the same wavelength. 8) Use the Homework feature. When you assign an NPP to your students as homework, they can work at their own pace. 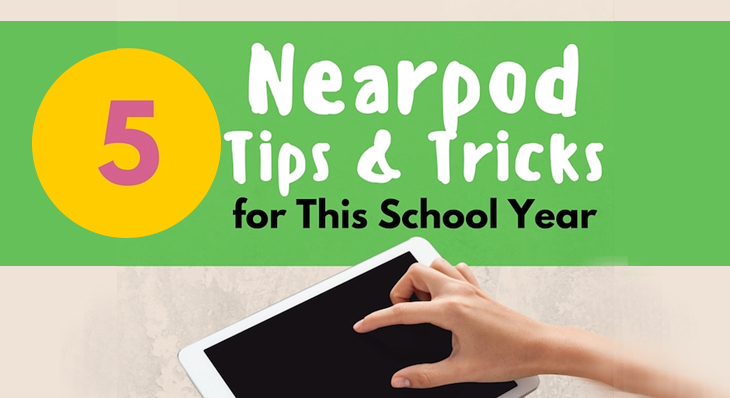 Nearpod will automatically generate a report of their performance as they complete the assignment so that you know just what to review before moving on to the next topic. 9) Make your class a team by showing their collective performance on activities. 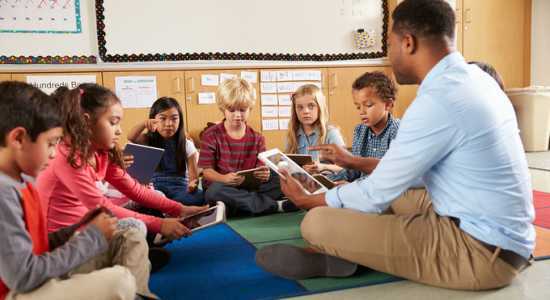 Sharing the assessments of your class’ performance is easy and allows you to hold your students accountable for their work not only as individuals, but also as a class. This encourages collaboration, discussion, and a healthy social environment. 10) Visit a techie teacher’s blog. 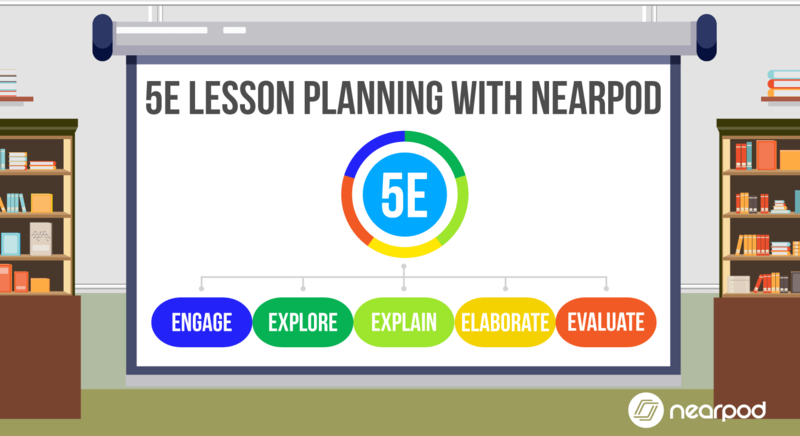 Cathy Yenca, a middle school math teacher in Austin Texas, has come up with some wonderfully creative ideas about how to engage her students with Nearpod and she has documented them all here. Now become a math pioneer and share your own stories!